Download Audio (Mp3) Song "Kitu Gani " By Christina Shusho. Listen, Download & Share This Gospel Hit Song. 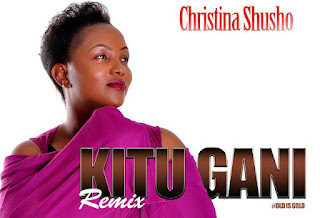 "Christina Shusho - Kitu Gani - AUDIO"